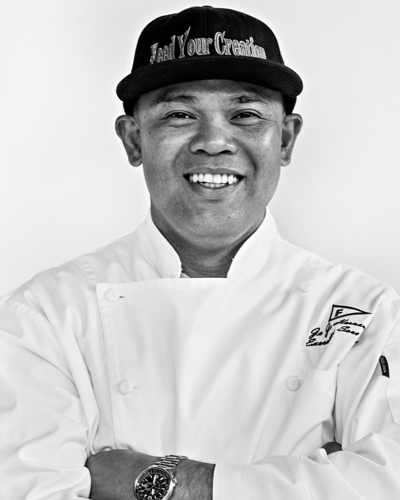 The culinary artists of JAX Filipino Chefs are taking over Bleu Chocolát in Historic Springfield for a pop-up dinner the evening of Monday, April 15th, led by Chef Jojo Hernandez of the Florida Yacht Club and Chef James Victorino of One Ocean Resort. 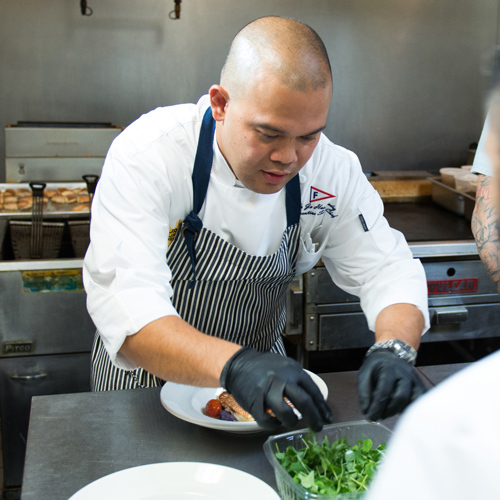 Guests will be treated to a five-course menu that features dishes inspired by Chef Jojo Hernandez’s Ilocano heritage, Chef James Victorino’s creative Pinoy desserts and his takes on Filipino street foods, and chef-selected wine pairings. 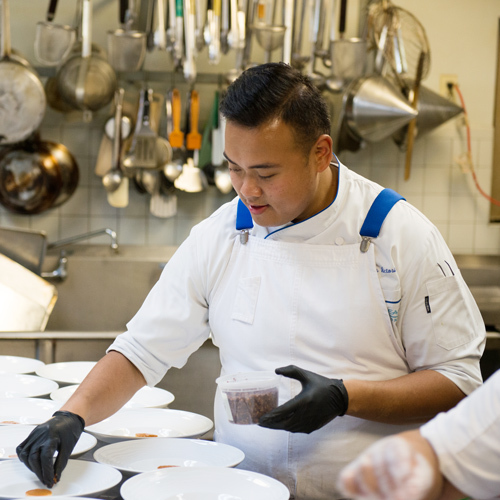 Our previous pop-up dinners and events have sold out, so get your tickets early! All photos by Agnes Lopez except where otherwise noted. 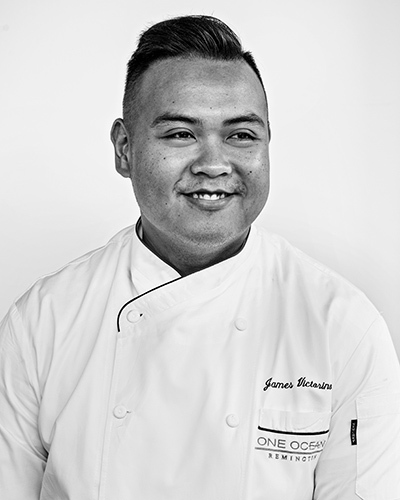 © Jax Filipino Chefs, 2018. All rights reserved.